What type of outdoor living space is right for you? 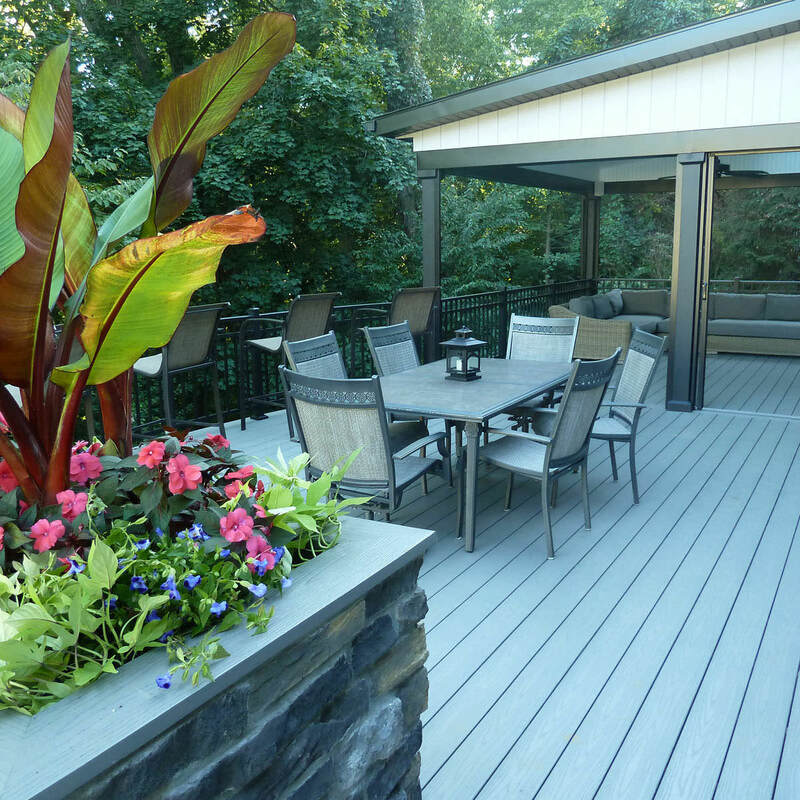 When it comes to outdoor living spaces, there shouldn’t be a one-size-fits all mentality. What works for one family might not even be a second glance for another. While aesthetic is very important to the look of a property, the main-focus for a proposed outdoor living space should be function. How an outdoor space will be used determines so many factors such as priority, which features to include, how to precisely allocate space…etc. Most homeowners want the inside of their home to reflect who they are, and the same should be said for the outside of the home as well. After all, the outside of the home is your first impression to those within your community. Investing in your outdoor living spaces is an important step to make for your property, as well as for you and your family. Outdoor spaces should be comfortable and functional, but these two words mean different things to different families! How would you like to use your backyard? Maybe a space for your children to jump and play, or maybe a place for entertainment or relaxation? To custom-tailor your outdoors to your main goal for the space, let’s explore the following “outdoor personalities”. A gardener’s dream outdoor oasis is filled with wandering paths and luscious landscaping. Getting lost in the backyard with different places to turn and a plethora of plants and flowers to admire is a delight most appreciated by those who are thrilled to get their hands in the dirt. 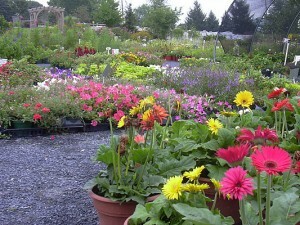 A dedicated gardener will appreciate unique shrubs, trees and flowers tucked in all corners of the landscape, whereas these same plants might be overlooked by others. Landscape lighting is just as important to a gardener’s glee, because path, flood and bullet lights are used to highlight their passages and showcase foliage creating drama within the landscape. This type of outdoor living space isn’t so focused on outdoor features, as it is primarily plant-based and self-satisfying. In the evening when you are ready to shut your brain off from the workday, a moment of zen is all you need. This can be accomplished by focusing your energy within your backyard haven. 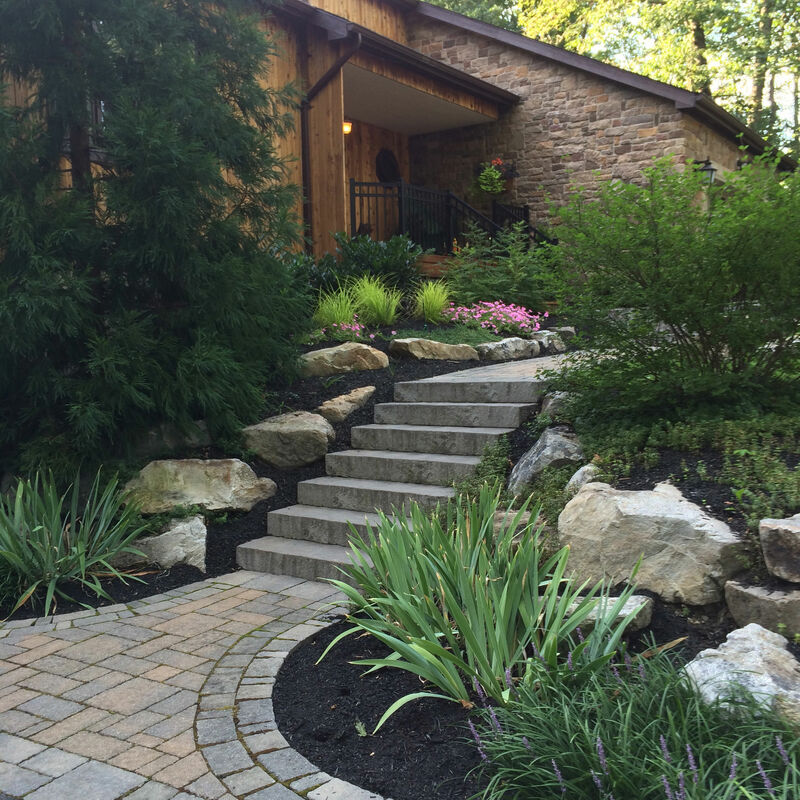 Instead of opting for a full landscape plan that may come with more maintenance responsibilities than you care for, privacy landscaping is imperative. Evergreens and larger shrubs act as a screen from your neighbors, blocking the outside nuisances, starting the process of relaxation. Hot tubs and other water features are also an integral aid in this serene escape, creating the gentle sounds of bubbling or running water, whisking away the tension. Soft landscape and accent lighting can also help to create a relaxing ambiance. A more open and minimalistic concept is appreciated in these situations. While a plant-centric or low-key backyard is perfectly pleasing to some, it may not be the perfect fit for another. Families that like to spend time outside need more room to play than to garden and relax. A level and open-concept is ideal for families with children, and will start to focus a little more on features that can be implemented into the landscape design. As we all know, children like to be entertained, and you will know if they aren’t! Often, homeowners require room to run, jump and play, with ample room to include a swing set or water feature. Features like swimming pools and fire pits are perfect for families because they provide years of outdoor entertainment, and can be enjoyed by people of all ages. The landscaping is best to include predominantly low-maintenance and perennial plants, because simple landscaping is beautiful and doesn’t require a lot of fuss. For the entertainer, the outdoors is a sanctuary and less doesn’t often mean more. This is the most feature-based outdoor living space, providing fun, food and fantasy. 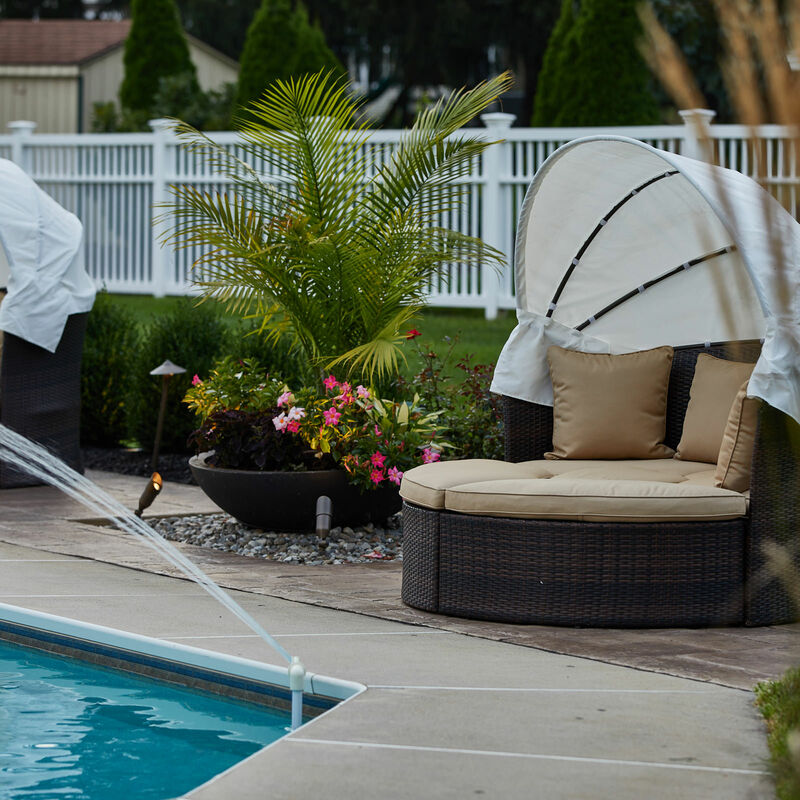 Swimming pools, open-concept yards, built in kitchens, pizza ovens, shaded dining areas, outdoor rated television and speakers, landscaping and lighting are all a part of this dream backyard. Providing ample seating for all guests as well as a fine balance of sun and shade, openness and privacy will guarantee that this is the magnetic yard where everyone wants to be! Landscaping is best to be implemented for privacy, so if the neighbors aren’t invited to the party, they won’t be bothered by the hustle and bustle. Landscape lighting is just as equally important, because lighting sets the mood and tone. Lighting can be used to light the walkways for safety, as well as add lighting drama within the landscape. This is the backyard that isn’t easily forgotten. 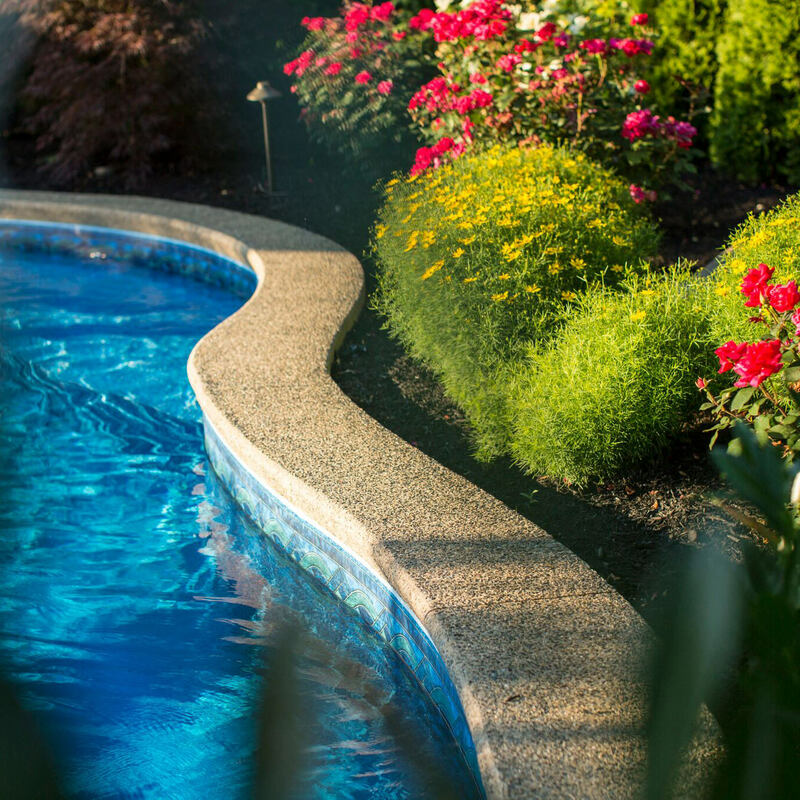 All outdoor living spaces require upkeep and maintenance, so when you are ready to transform your backyard into your outdoor oasis, so be sure to talk to your landscape designer on an outdoor area that not only fits your needs, but your level of commitment. 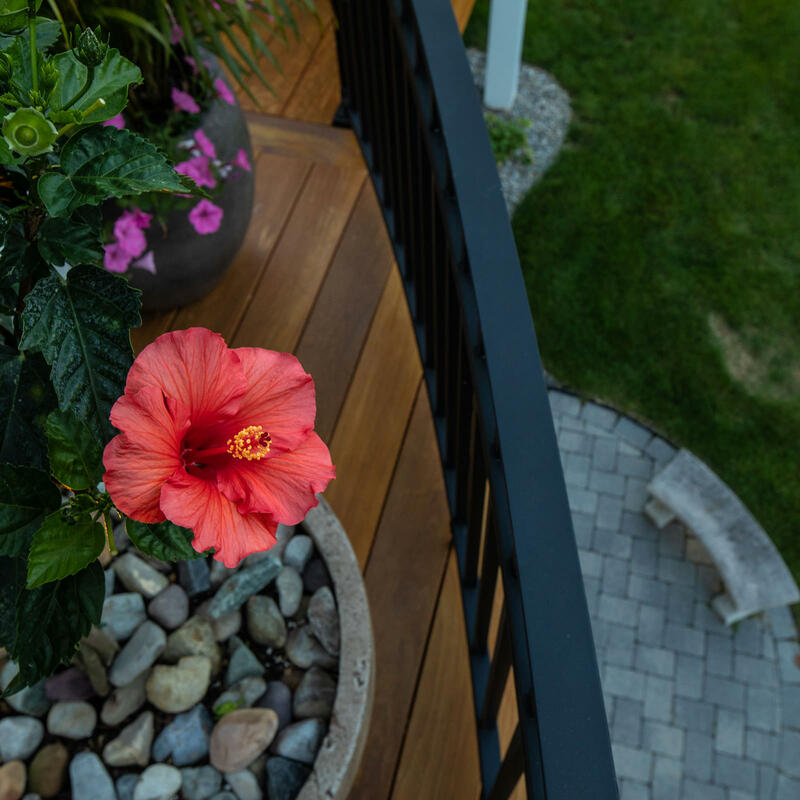 Once you have decided how you want this space to function, whether it be a gardener’s delight or an entertainer’s paradise, the beauty of this space will follow. Using the same materials as the existing home is key to a cohesive landscape design, and making this new addition a seamless extension of your home. 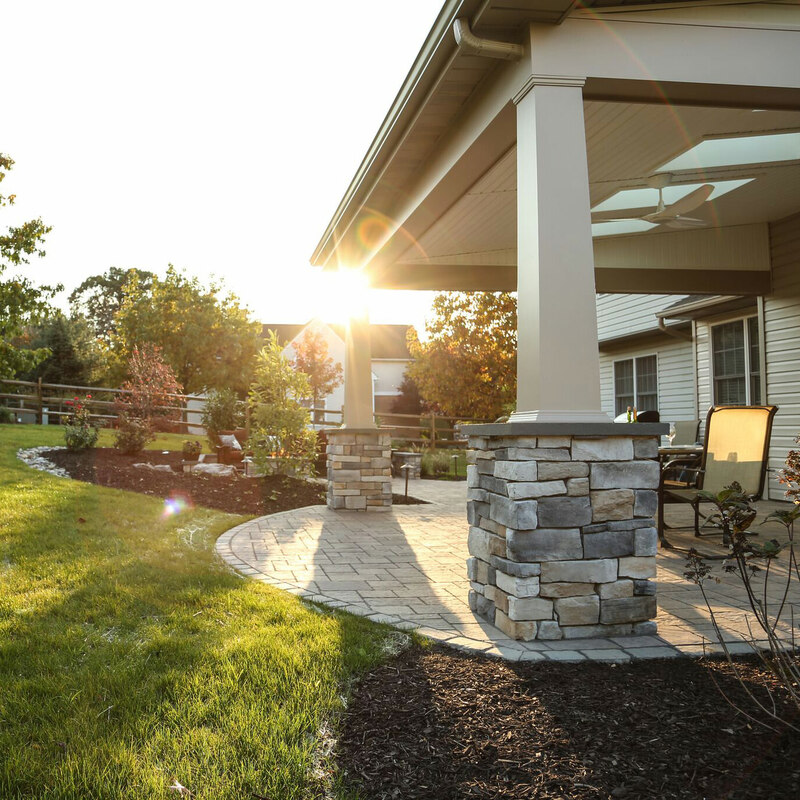 When you are ready to start a conversation for the full potential for your property, reach out to MasterPLAN Outdoor Living. We would love to chat about your outdoor expectations and transform your dreams into your reality!